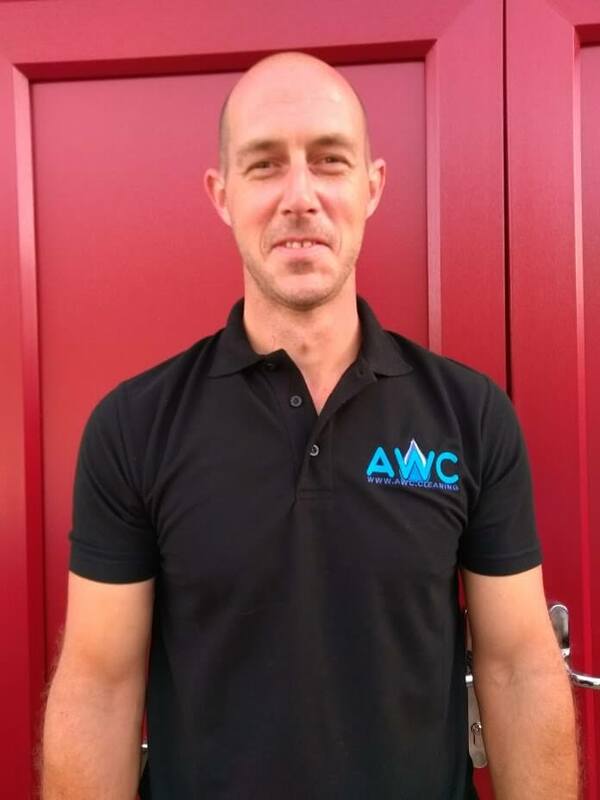 Colin has been growing AWC since 2013, he spends most of his time now managing the teams, preparing quotes, marketing, customer service and working on site with some of the crew. Terri has been working with Colin since the start, first helping with the admin side of the business. But now with a family of 2 little girls Terri works on the development and HR involved with running the small team. 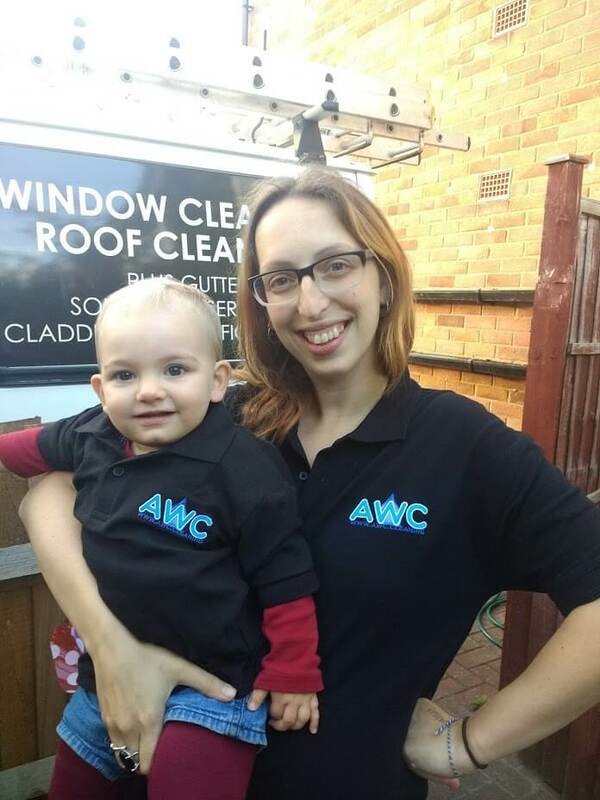 AWC Roof Cleaning was founded in 2013 in Ayelsbury, Buckinghamshire we have expanded over those years and now complete about 100s of roof cleans each year in the surrounding counties including Hertfordshire, Oxfordshire, Bedfordshire, Warwickshire, Berkshire and Greater London. Our roof cleaning teams travel far and wide to work with customers in providing the best cleaning service possible. We can offer you an honest and reliable roof cleaning service, we pride ourselves on our reputation and we want to nurture and maintain our customer base. We receive a lot work from customer recommendation and we can only continue by doing the best work we can. Our aim is to ensure that each customer is happy with their clean and if any problems arise we work hard to resolve each matter quickly and efficiently. Husband and Wife team Colin and Terri have grown the business and hire 4 local people including three manual workers and one admin staff. We believe in paying a living wage (Minimum £10 per hour) and providing the people that work with us the ability to grow and develop in any career they choose. 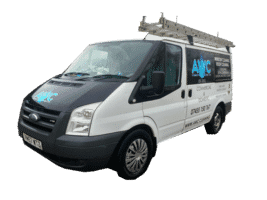 AWC Roof cleaning is part of the company CTL Steele Services Limited that also deliver Window Cleaning, Flat Roofing Services and Digital Agency services. We work hard to provide out team with the essential safety equipment when working at heights. Working at heights can be exhausting and one error in judgement can lead to accidents that we work to avoid. Working at heights training is provided as well as safety equipment such as trade rated ladders, trade rated scaffold towers and fall arrest kits. 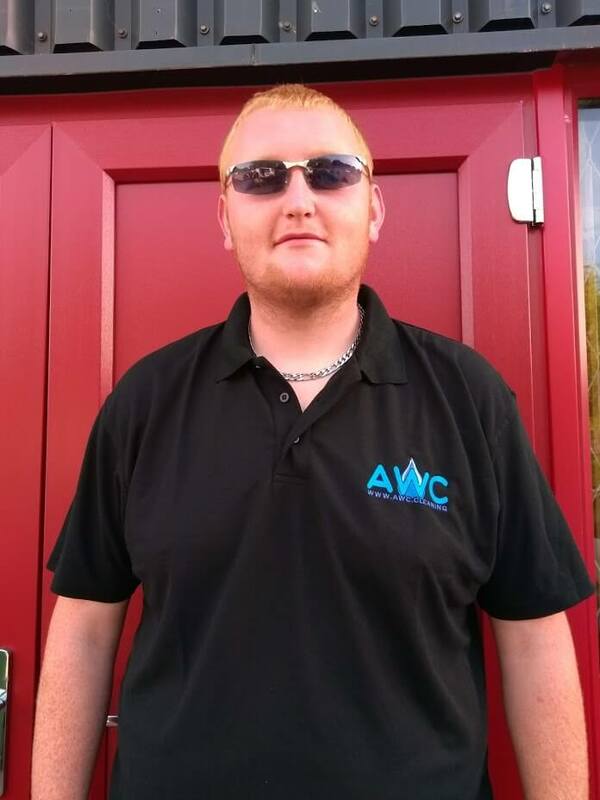 Simon is the roof cleaning manager, he is in charge of the teams that work on the customers house. 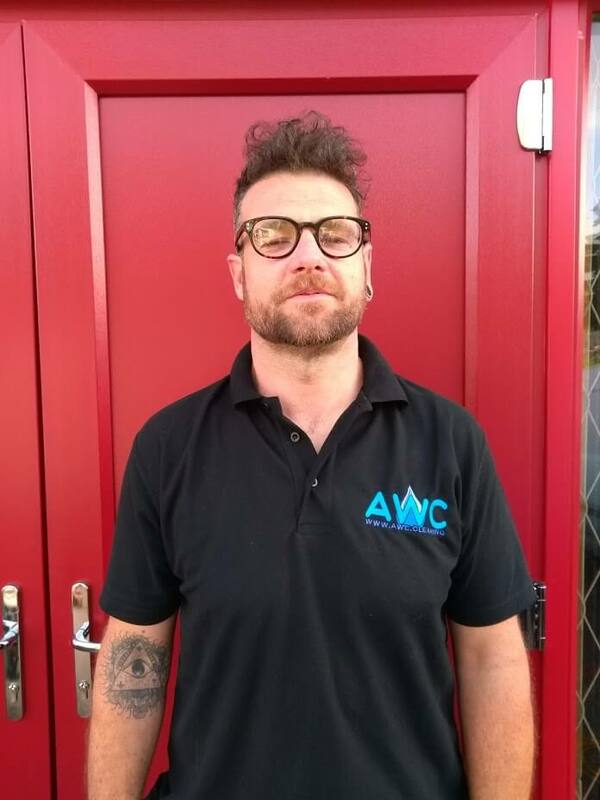 He has 10+ years working in constructions roles and 5 years working with AWC Roof Cleaning. 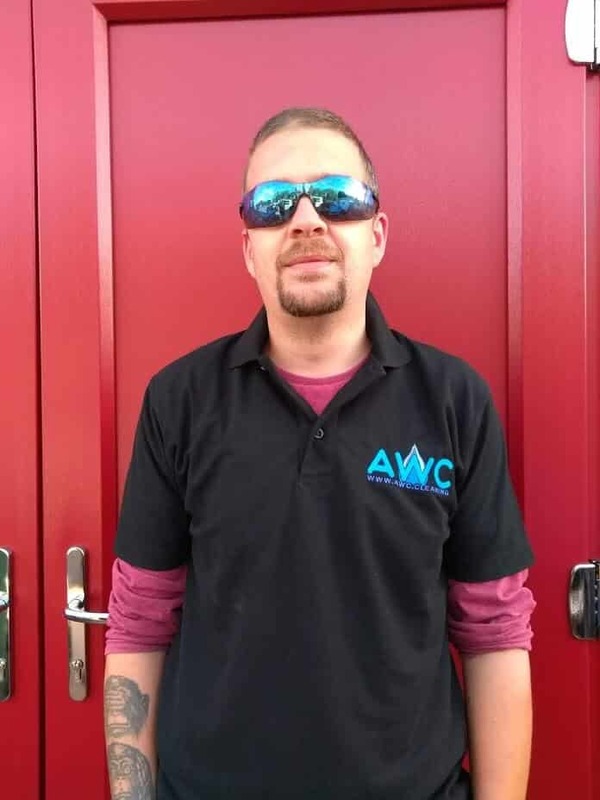 Austin has worked with the team for 3 years, he has worked most of his adult life working as an external cleaner and enjoys the challenges and working outside. Lewis has been with the roof cleaning team for 2 years. He is the joker of the group but is hard working and makes sure that the ground is always kept clear.